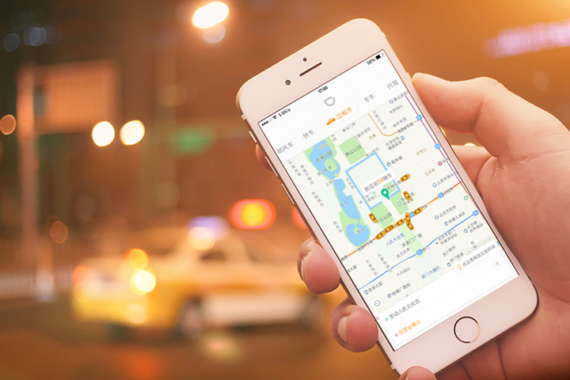 Talks are reportedly now underway between Volkswagen AG and China-based Didi Chuxing relating to the possible formation of a new joint venture focused on the provision, development, and management of “purpose built” vehicles, Reuters has reported. Current expectations are reportedly for these talks to lead to the signing of a deal early in May, according to that account — with initial terms to see Volkswagen manage a fleet of 100,000 or so new vehicles for China’s top on-demand taxi service. 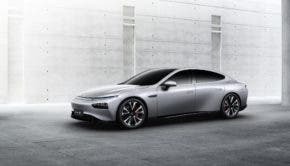 Two-thirds of the new vehicles in question will reportedly be Volkswagen Group cars — with the remainder being purchased jointly by Volkswagen and Didi. Notably, these plans will eventually lead to the creation of dedicated (possibly self-driving) cars — going on the information provided by the unnamed Reuters source. That coverage provides more: “The executive did not give financial details of the deal but said that Volkswagen will get a slice of the revenue once the venture develops. … He added that this deal will eventually give Volkswagen access to some of Didi’s massive trove of data on customer behavior collected through the 3 million rides Didi provides in China each day. 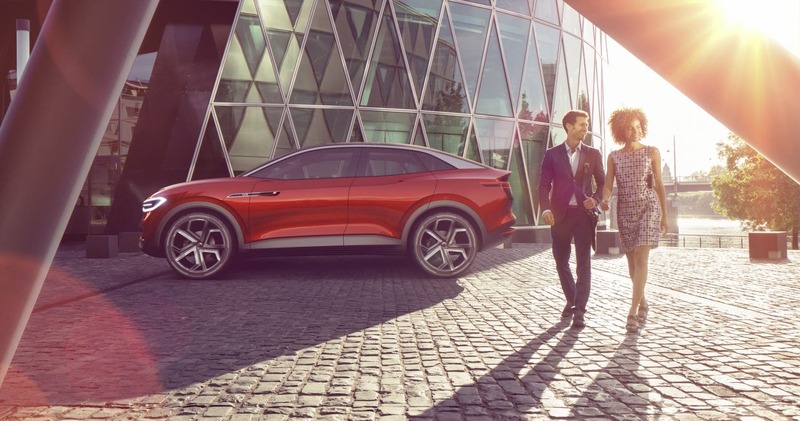 The ultimate goal is the production and use of autonomous cars, the Volkswagen executive said. With regard to what a dedicated Volkswagen/Didi offering might look like, the exec in question noted that there’s no real need for high performance with an on-demand taxi, and that there probably also wasn’t a need for 4 seats. That being the case, the plan would presumably to minimize engine spacing and increase luggage capacity. It should also be noted here that Didi is currently working with China-based auto manufacturers GAC Motor and CHJ Automotive on the development of dedicated plug-in electric vehicles. Taking that as a starting point for a bit of speculation here … it would stand to reason that even with a deal with Volkswagen, Didi would transition entirely to GAC Motor and CHJ Automotive supplied plug-in electric vehicles in an instant if the firm’s execs considered that to be a smart move. It’s an ambiguous set of statements, and likely a sign that the company isn’t set on maintaining any new partnerships in the sector indefinitely. Considering the vast amounts of business that the firm does, and the sums of money involved, this shouldn’t be too surprising. Why give companies like Volkswagen a cut indefinitely if one doesn’t have to?